Iran and Saudi Arabia, on the two sides of the Sunni-Shiite fault line, are trying to gain influence in reshaping the Middle East. Saad Hariri, who resigned and took refuge in Saudi Arabia, accused Iran of trying to assassinate him. Iran today is indeed working, through Hizbullah, to consolidate its grip on Lebanon. A short time after Hariri arrived in Saudi Arabia and denounced Iran, the Houthi rebels in Yemen – who receive military and propaganda support from Iran and Hizbullah – fired a Borkan-2 (Volcano-2) long-range ballistic missile at Riyadh’s international airport. Kayhan’s threat directed against the UAE, Iran’s neighbor on the other side of the Persian Gulf, is very unusual and indicates Iran’s growing confidence in the regional arena. If the Iranian-Saudi struggle in Yemen – far from the international spotlight – overflows its boundaries, it could expand the arenas of conflict between the two countries and lead to a direct clash between them. Iran and Saudi Arabia, on the two sides of the Sunni-Shiite fault line, are trying to gain influence in reshaping the Middle East. They are ratcheting up the war between them in their secondary arenas of conflict, namely Syria, Lebanon, and Yemen. Iran has also warned that its Houthi allies in Yemen will launch missiles at the United Arab Emirates because of its involvement, alongside the Saudi Arabian coalition, in the ongoing conflict in Yemen. The erstwhile Lebanese prime minister, Saad Hariri, who resigned and took refuge in Saudi Arabia, accused Iran of trying to assassinate him. (In 2005, working with Hizbullah and Syria, Iran assassinated his father, Rafik Hariri). Iran today is indeed working, through Hizbullah, to consolidate its grip on Lebanon. It hastened to deny Hariri’s accusation and claimed his resignation was nothing but a “plot” to raise the tension in the region. Supreme Leader Ali Khamenei’s adviser, Hussein Sheikh al-Islam, who served as ambassador to Syria, charged that the United States and Saudi Arabia were behind the plot. With Hariri’s resignation and accusations against Iran, the protracted struggle between the two rival regional powers, Iran and Saudi Arabia, has reached an apex. Both powers are trying, in the aftermath of the Arab Spring, to shape the Middle East in line with their respective worldviews. This struggle has been waged for a long time – since before the Arab Spring – and now extends over all of the Middle East from the Persian Gulf to North Africa. … recognize the new reality and flee from Yemen…. They must understand that their turn has come and they must pay the price for their crimes in Yemen…. Not only is Saudi Arabia no longer safe but the same is true of Dubai and Abu Dhabi, which, though they have not been hit [by missiles] so far, can no longer be considered a safe location, not for the Western capitalists either…. From now Ansrallah [the Houthis] will mark targets for long-range missiles in Riyadh, Jeddah, Ta’if, [cities in Saudi Arabia] or perhaps the port of Dubai. Since the Houthi ballistic missile attack, the Saudi-led coalition has tightened the siege of Houthi-held areas in Yemen, blocking even UN-supervised relief supplies, claiming that its action was aimed at preventing “smuggling of (Iranian) missiles and military equipment” to the Houthis. It should be noted that UAE forces are operating mainly in southern Yemen against the Al Qaeda and Islamic State terror organizations and are also training local forces to fight these organizations as well as the Houthi rebels. Kayhan, as the Leader’s mouthpiece, reflects his positions on the main issues on Iran’s agenda, both domestic and foreign. The threat directed in its lead headline against the UAE, Iran’s neighbor on the other side of the Persian Gulf, is very unusual and indicates Iran’s growing confidence in the regional arena. 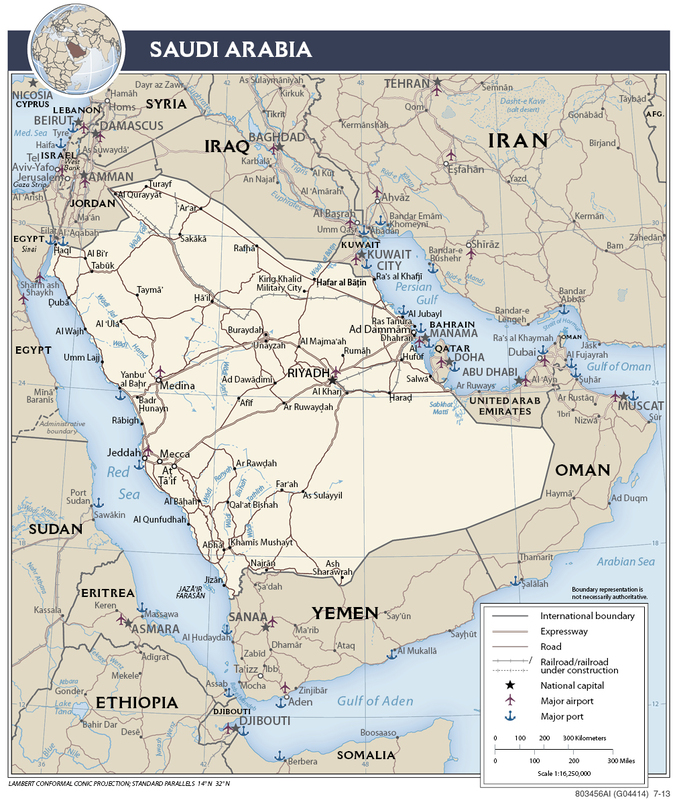 In the past, Iran has openly criticized the UAE, mainly concerning three islands in the Strait of Hormuz that are in dispute between the two countries (Abu Musa, Greater Tunb, and Lesser Tunb), but it has not explicitly threatened the UAE and the sizable, active, international business community there. The overt Iranian threat to expand the conflict to the UAE could bring the war into its backyard in the Persian Gulf, precisely in the sensitive area of the Strait of Hormuz. In the past, when Iran has made use of its proxy Hizbullah in efforts to subvert Bahrain, which Tehran views as an Iranian province, Saudi Arabia was able to contain those efforts. Now, though, Iran is taking tougher positions that compel Saudi Arabia not only to defend its southern border and strategic sites (such as oil facilities) within the Kingdom from Houthi missiles and attack boats, but also its allies in the Persian Gulf situated close to the Iranian border. The statements of Mohammad Bin Salman come against the background of rumors and innuendoes about Yemen and the UAE. It is becoming clearer that the UAE is pursuing goals other than those of the Saudis in Yemen, and thus the future of the coalition may be in question. It is also known that Saudi Arabia’s participation in the blockade of Qatar is not a Saudi initiative but rather in line with Emirati demands of Saudi Arabia in exchange for better Emirati cooperation in Yemen.